Can you believe summer is practically upon us?! As a child, and even now as an adult, I’ve always loved this time of year. 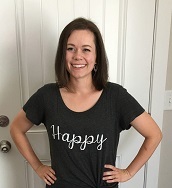 Everything is green (here in Utah;) ), flowers are blooming, there seems to always be a perfect breeze, and there is a tangible excitement in the air! The long anticipation for summer is over! As a child in school, we always had a dance festival at school, and that always signified the beginning of summer! But before taking off for the long-awaited summer vacation, you couldn’t leave without saying goodbye to the teacher! Teachers are superheroes. They work so hard and are so invested in helping children succeed. It’s only appropriate that we give them a proper thank you! 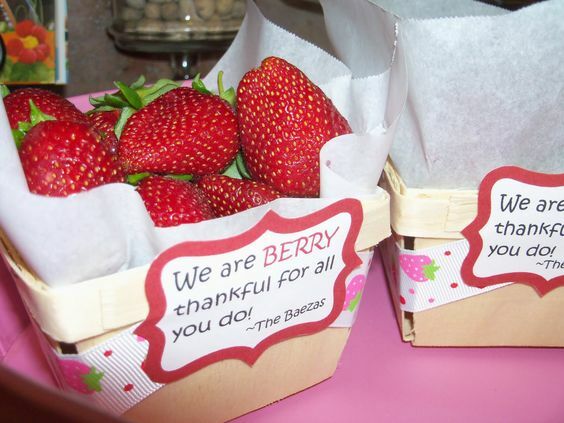 Here are a few ideas of ways to show appreciation for child’s teachers- because they definitely deserve it! Give them a card that says “You helped me become one smart cookie!” and attach it to homemade cookies, or some fresh cookies from a local bakery. 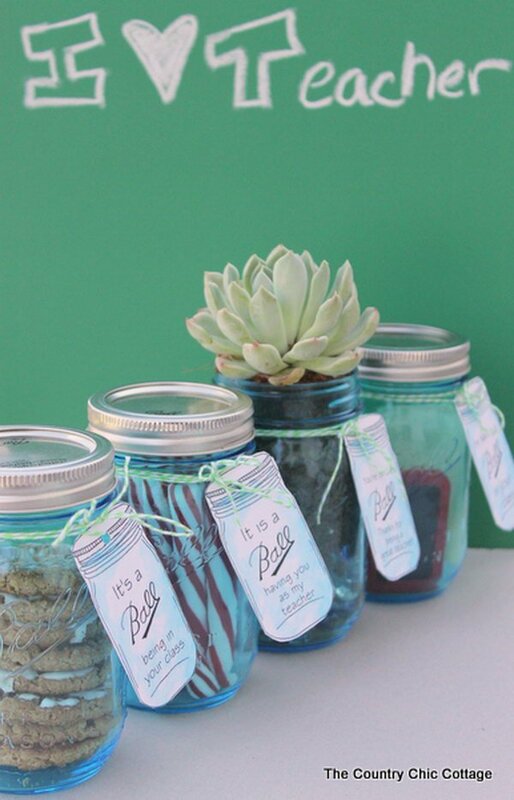 I really love mason jar gifts, and you could put whatever you think the teacher would love inside! Just attach a cute note about how your child has had a “ball” in their class. 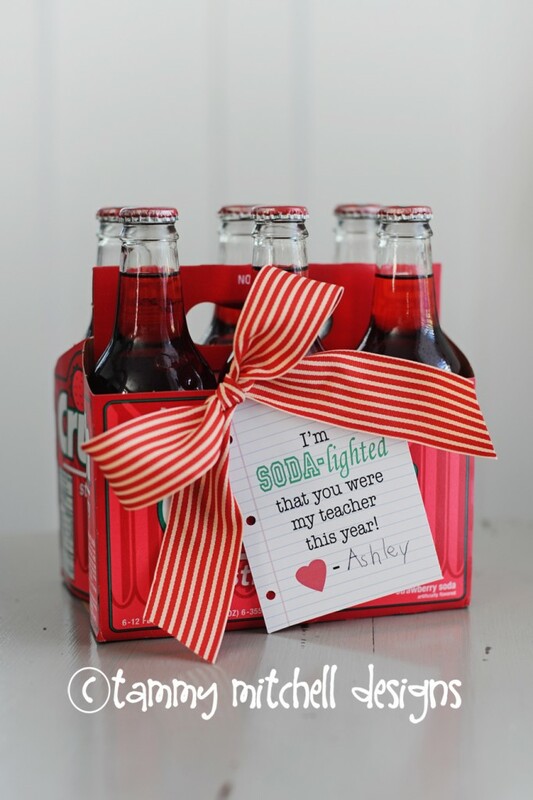 Find out what your child’s teacher’s favorite soda is. Buy them a 2 liter or a cute bottle pack and tell them “I’m SO-DAlighted that you were my teacher this year!” Or attach a note that says “Pop! Pop! Fizz! Fizz! Oh what a great teacher you is!” (I’m sure they’d love the grammar on that one haha;) ). All teachers need office supplies, so give them a gift card to an office supply store and tell them “You were a staple to my education and growth this year!” Or you could give them individual items with creative notes- “You’ve been a highlight to my year” with a pack of highlighters or “Thanks for helping me get so sharp!” with a pack of Sharpies. Let your creative juices flow;). I know I’m grateful for the teachers I’ve had in my life, and I’m sure you are too, so don’t forget to thank your child’s teachers this year! I hope everyone enjoys these last few days of school before summer! !